Spinach brings to mind Popeye, because this cartoon character was single-handedly responsible for increasing the consumption of spinach among the American population. I found another trivia too; apparently the German chemist, Erich von Wolf, who found out how much iron was present in spinach, made a mistake while writing down his findings, a wrongly placed decimal! 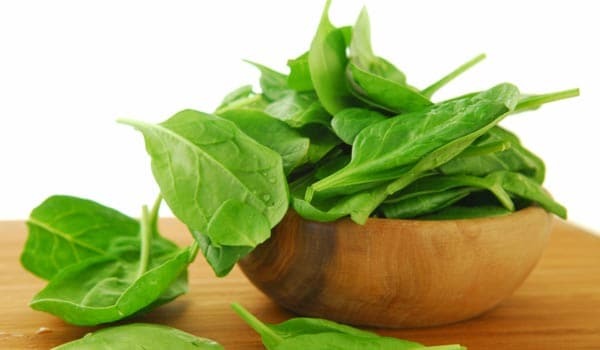 So for a long time it was assumed that 100 gms of spinach contained 35mg of iron instead of 3.5! No wonder people went bonkers over this veggie. The correct nutritional value of spinach is actually quite awesome too. Low In Calories: With just 24 Kcals/100 gms, this is a food item you can load up on. It is naturally low in carbs and fat with a decent amount of fibre. So while trying to lose weight or maintain a healthy calorific intake, going for nutrient-dense spinach is really a good choice. Hare Rang Ka Jadoo: The green colour of spinach is because of chlorophyll. Chlorophyll is a strong antioxidant with antimutagenic properties. It has been found to have strong anti-cancer properties. Other than this, it blocks the carcinogenic effect within the body and protects the DNA from damage. It is linked to promoting good liver health, thereby helping in strengthening the detox system of our body. Thiamine: Thiamine is not produced in our body; hence we need to take it often in our diets. It is crucial for energy metabolism as it helps convert the carbs to energy. Thiamine is also known to protect our heart. Folate: Folate helps the body make new cells. Folate deficiency is known to cause anaemia, lower immunity and bad digestive health. In pregnant women, deficiency can lead to neural canal defects in the baby. The RDA for pregnant and lactating mothers is 500 and 300 micro grams daily. NIN recommends an intake of at least 100 gms of green leafy vegetables daily as a part of a healthy diet to protect against deficiency. Vitamin K: Improved insulin sensitivity, reduced risk of cancer, healthier heart, efficient blood clotting and strong bones; I don’t think we need any more reasons to be convinced that this is an important nutrient for our health. Spinach is loaded with Vitamin K, so eat up your greens. B-Carotene: A strong antioxidant, B-carotene is known for its potential for scavenging free radicals and protecting the body from damage. As a source of carotene, spinach contributes a good amount to our daily intake target. Magnesium is crucial for DNA synthesis and insulin metabolism. 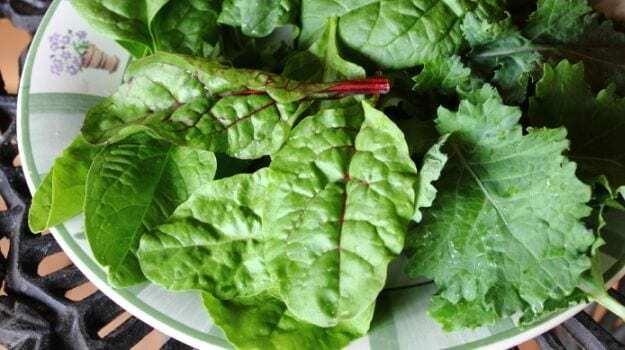 Deficiency of this mineral is also linked to Alzheimer’s, migraines, hypertension, attention deficit hyperactivity disorder and heart disease. Spinach is one of the best and easiest ways to add some to your daily diets. Calcium is an important nutrient not just for bone health but for muscle contraction, nerve function and blood clotting as well. 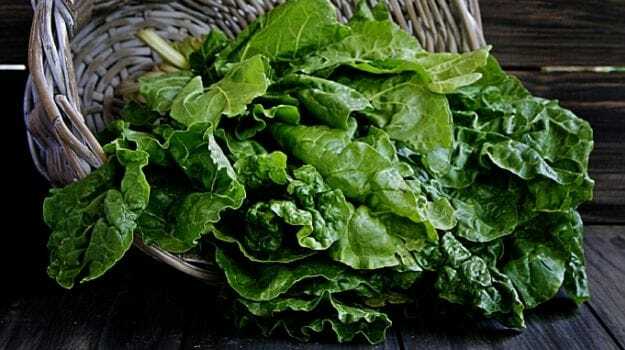 The absorption of calcium in spinach is hindered by the presence of oxalates. You can overcome it to an appreciable amount by cooking spinach. Iron is an important part of haemoglobin – the protein in our blood responsible for carrying oxygen to the cells. When there is an iron deficiency, a condition called anaemia develops and common symptoms include fatigue, weakness, and poor overall health. Spinach has a good amount of iron and to improve its absorption, cooking is a good option. Taking a vitamin C-rich food along helps further. So keep the lemon wedge handy! It is always better to consume it fresh. 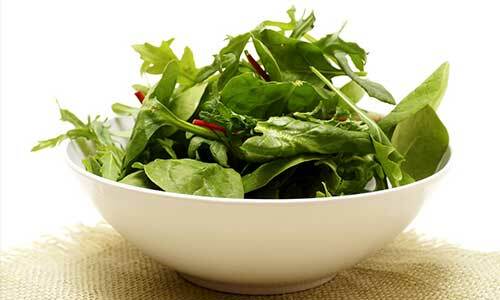 Cutting spinach before washing will lead to loss of water soluble vitamins that are essential for our health. Sauteing seems to be the best way to preserve vitamins. 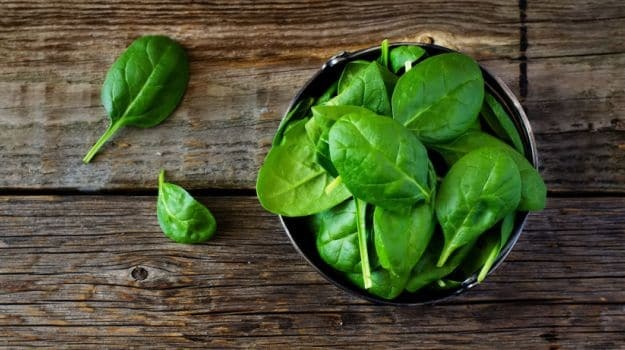 While buying spinach, choose a bunch of vibrant deep green leaves for the freshest spinach; they should not look wilted or bruised. Spinach should be stored in a plastic storage container and never be washed before storing. COMMENTSPalak or spinach’s nutrition does not need to be marketed at all, the facts prove its worth, so do eat up some green health.